Richmond Dental & Medical has been a manufacturer of cotton products for over 114 years and our parent company, Barnhardt Manufacturing Company is a manufacturer and provider of bleached cotton for the medical and dental industry worldwide. 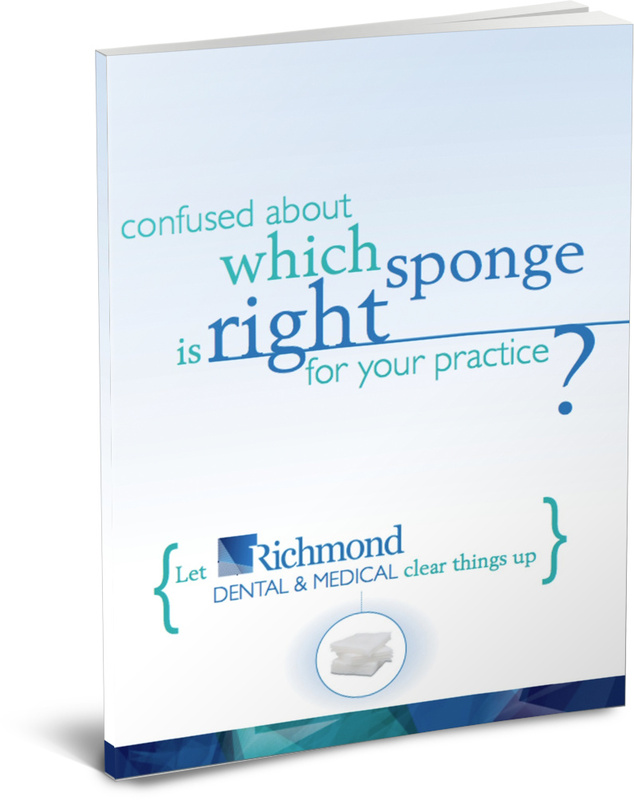 This comprehensive reference guide has been developed at the request of dental professionals to clear up any possible confusion and assist you when making your sponge selection. Click the button below to get your guide.